With her positive ‘can do’ attitude, passion for clients and property alike as well as her strong problem-solving skills, eye for detail and ability to work well under pressure, Jess is a true asset to the Harris Property Management Team. Jess brings nearly four years of experience to Harris property management, sighting her ability to effectively communicate with land lords and tenants to create strong relationships as her core focus and the key to succeeding in her role. Committed to the long-term outcome, Jess commits herself to building an honest, trusting, transparent and positive relationship with her land lords, ultimately ensuring that all properties are efficiently managed and owners are kept up to date guaranteeing that the best outcome is always achieved. 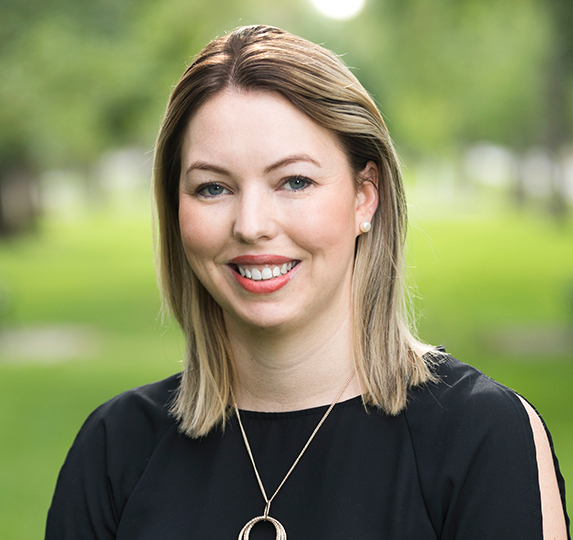 Jess’s knowledge in the property management field is extensive, with a constant resolve to keep up to date with South Australia’s changing legislation while always ensuring that as the industry develops, so too do her work place practices. Her ‘can do’ attitude and positive approach to tackling complex situations, combined with Jess’ in-depth understanding of the property management industry and how to approach diverse situations, ensures that the desired outcome is always achieved with Jess’ personal touch and care for each property, land lord and tenant. So what are you waiting for? Make sure you entrust your investment property with only the highest skilled in the game- give Jess at Harris Real Estate a call today!